Maybe it’s the fact that her backseat is full of flyer mail or that her socks are green or that the grass seems blue or that in another life she was Glenn Gould’s first piano teacher… but the truth of the matter is that Valery Gore possesses the ability to dissolve the boundaries between age, time, and music. She is as in love with the past as she is obsessed with the modernity of strange, subtle noises and how a piano is meant to sound when its keys fall under her fingers. She understands its idiosyncrasies because her music belongs to such a place where romance still lingers in the night airs, perfumed by the salty sea some miles off to the east. 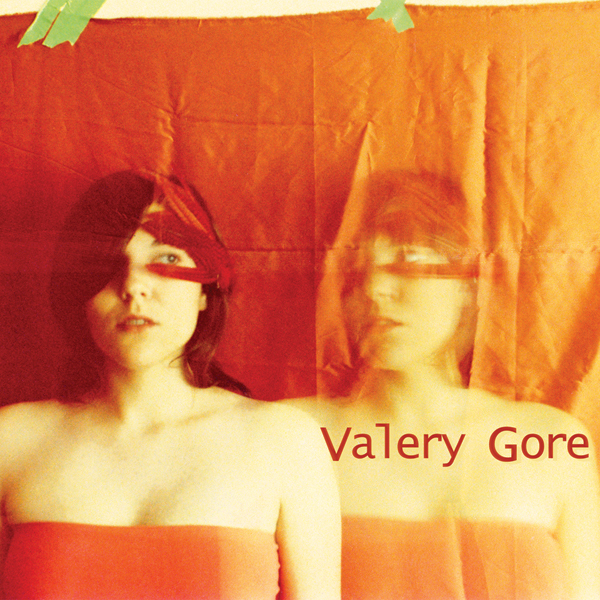 Introducing Valery Gore. Classically trained, schooled in Jazz and raised on pop and soul, the young Valery is already a songwriter to be reckoned with. She was the girl exposing four-hundred peers to F.E. Vanderbeck and Chopin at her public school assemblies, while dad sat proud with the video camera. This all happened after countless visits to her grandmother’s where Mary Poppins sing alongs would develop around the piano. Prominent influences for Valery have been Tori Amos, Ben Folds, Rufus Wainwright, Fiona Apple, Joni Mitchell, Bjork, Elliott Smith, and Laura Nyro.